Purchasing a home is a life-changing investment, so it must be a commitment you feel confident about. Choose Key West Home Inspection Services to deliver the accurate inspection you need and a clear, reliable report, instilling you with the confidence to make a decision you can stand by. Why Choose Key West Home Inspection Services? 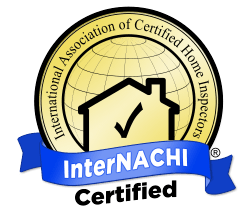 As a Certified Professional Inspector with over 200 hours of InterNACHI training, I have the expertise to pinpoint problems missed by other inspectors with regard to installation, materials, and workmanship. I provide inspection services for all manufactured homes. 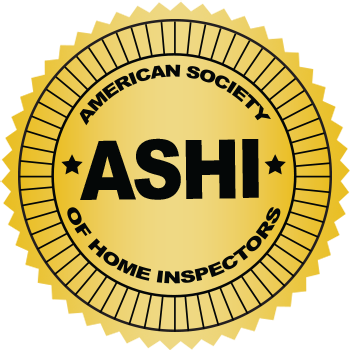 I follow a comprehensive Standards of Practice that will ensure you receive a thorough and detailed home inspection. My strict code of ethics reflects my belief that the consumer’s interests should always come first. As a local to the Florida Keys, I pride myself on being prompt in the midst of the relaxed nature of the islands. You can count on me to show up on time, every time to conduct your home inspection. When it comes to your home or vacation home, I have a 24-hour turnaround rate on all my inspection reports to help the process move forward quickly and efficiently. Since 1985 when I first purchased a fixer-upper house, I have been investing in and renovating properties. Although I enjoy the process of seeing what an older structure can become, I also know from experience that real estate transactions can be stressful. Key West Home Inspection Services will alleviate that stress by thoroughly inspecting all visible and accessible aspects of the home. My inspection reports include detailed and comprehensive information complete with photos and video. Whether you are purchasing or building a new home from the ground up, selling your home, or purchasing a property as an investment, Key West Home Inspection Services will help you make the right choice for the future of your family. Request to schedule an inspection with Key West Home Inspection Services and get the peace of mind you deserve.